Cashay Cavaliers is a small breeder focusing on quality Cavalier King Charles Spaniel puppies and dogs located in Mesa Arizona. We breed tricolor and blenheim puppies for show prospects and occasionally have puppies available as pets. The Cavalier’s true purpose has always been to be a companion. 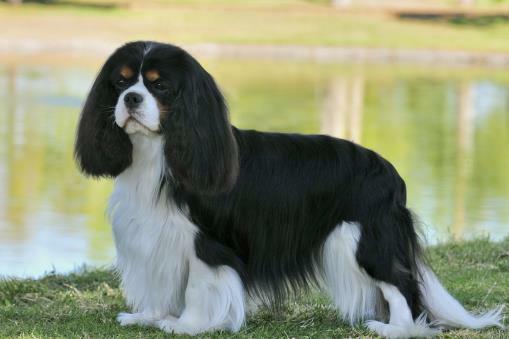 Sweet, gentle temperament is the hallmark of the breed; because of it Cavaliers are equally comfortable with children and elderly, in the city or the country, at the finest estate or in the coziest kitchen. 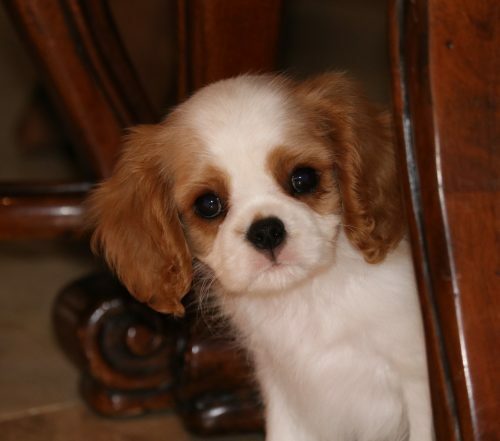 As long as their people are nearby with a pat and a kind word, Cavaliers are happy little dogs. The standard’s descriptive words on temperament are: gay, friendly, non aggressive, active, graceful, fearless, sporting, gentle and affectionate. A lot of words to describe a very uncomplicated yet breathtakingly beautiful breed of dog.